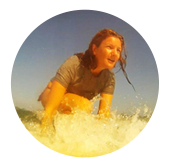 "I learned how to surf with ‘Surfing in Israel’ and loved every minute! I learned so much in a short space of time!" Have an amazing experience of pure fun at a low price. Surfing is always about having extreme fun. Even if you think that surfing is effortless, we will still provide you with a good surfing lesson for beginners. By joining our beginners surfing lessons, you’ll improve your surfing skill at your own pace. To those thinking seriously about learning to surf in Israel, the most important thing to do is to select the right instructor.With us, Surf in Israel, not only will we provide you with an enjoyable time while taking your beginners lessons, but we will also strive to build up your water and surfing confidence through our beginner surf lesson classes. From your first lesson, we will teach you how to choose the right surfboard, how to lay on the board for the first time, then how to recognize the best balance point. The paddling technique is the next thing you will try to conquer while having the beginner surf lesson. Maintaining the speed to be stable and constant is also quite essential to be learnt to make your surf lesson complete. You must be curious how to do such great maneuvers with your surfboard, right? Hold on for a second, because that time will come. Sitting then standing up on your surfboard is the one important thing that you will learn how to do first and all the way through, practice makes perfect confronting the waves. LEARN the basics and ADVANCE higher levels with a private instructor. 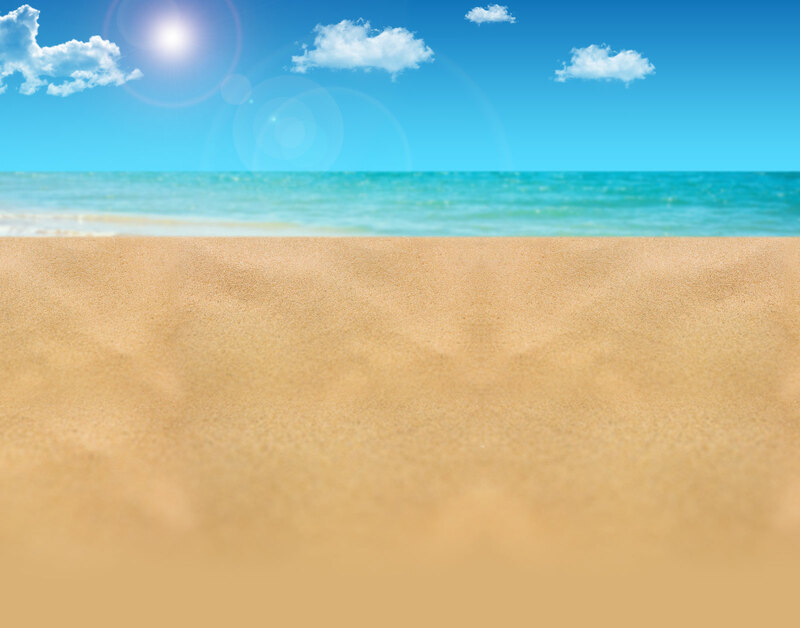 Warm water, a sandy beach and natural beauty are all conducive to progressive learning. For the total beginners, we begin with Softboards. The softboard has made a revolution in Surf schools, allowing Surfers far more room to make those initial mistakes. As you progress on our course you move towards using fiberglass surfboards of a size catering to your body type and ability. This progression is a mirror of how Surfing families teach their own. First and foremost is Surf safety.In Surf in Israel You are taught from day 1 how even, when under the supervision of our Instructors, to learn rapidly to control your board and position in the sea. For total beginner Surfers, first day lessons are conducted in waist depth water, after practice on the beach. It is just how the family learns. The fastest way to learn! If you have never Surfed before, your first and maybe second day lessons will be conducted in waist depth water. First and foremost is a beach safety lesson where we explain our beach signals and safety points. We are watching you all the time. After each short session feedback from your rides is given. Techniques such as catching the white wave can be learnt in 20 minutes. We expect many of you to be on your feet in the first day. This too has been done as beach practice. In these rides we see the first white water waves and the first almost unbroken waves being ridden. Lessons take place throughout the day, EVERY DAY. Its all about entering the new exciting and amazing world of surfing, now is your chance to try - surf in israel. Get a One-on-One lesson or a group lesson with your friends. This is not just a lesson: it is the first step in surfing. After years of experience teaching surfing we guarantee you will stand up and ride your first waves in just one lesson! Our surf lesson begins on the beach with some theory and practicing the right movements and the position you have to use on the board. Then we go into the water and start surfing! We keep our group lesson student/teacher ratio low (max. 3 students per instructor) for best results. The private lesson is one instructor for each student. You can take as many lessons as you want to improve your surfing. We hope to see you soon in your next vacation in israel! Surf in israel Team.